"Welcome to the job" is the kind of tag line that could go so, so wrong for a video game. Games aren't meant to be jobs, after all. And yet, it's an appropriate tag line for Football Manager and, further to that, these games are somehow deeply enjoyable despite being exactly the same kind of thing you'll do in an office job. And now we have a release date for the next one. Football Manager is all about wading through spreadsheet after spreadsheet, making strategic decisions about what's going to happen on the football field, while not actually playing any football. Somehow, though, the ability to craft a winning team makes all that work worth it, and once you get hooked on a Football Manager title, you get really hooked on it. 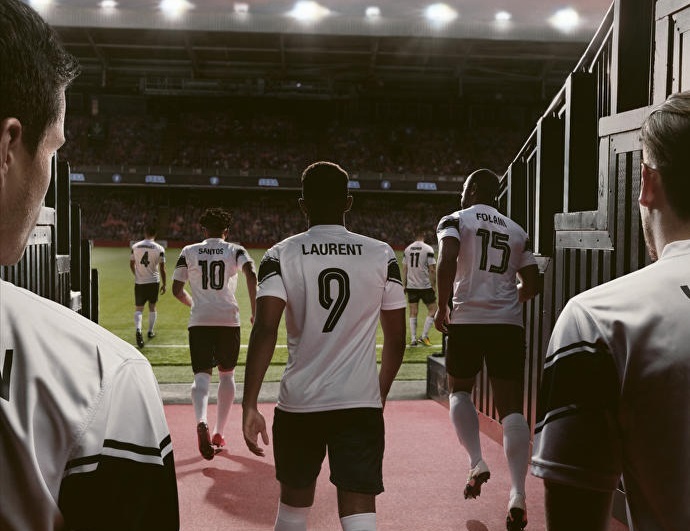 The next Football Manager will land on November 2. We have no further details at this stage, though the series has been well-known for its consistency, so don't expect anything too dramatic to change things up. We do know that there's going to be the DFL Bundesliga league in the game for the first time, though, and that's a major win for football fans. Just give me the J-League now, and I'll be set forever. This Football Manager is the PC/ Mac release. You can also expect mobile and perhaps even console releases announced down the track too.